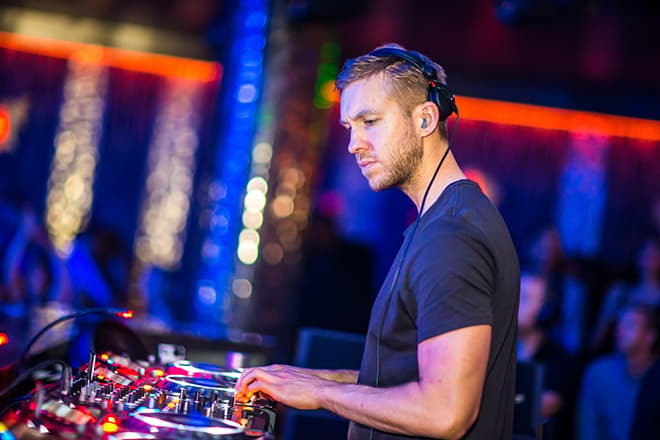 Calvin Harris is a DJ, songwriter, singer, producer of Scottish descent, who became world famous after the release of the debut album I Created Disco, certified gold in the United Kingdom. Harris also produced the songs of Kylie Minogue, Rihanna, rapper Dizzee Rascal. Calvin Harris is the face of Armani. The future musician was born on January 17, 1984, in Dumfries. There were also the elder brother and sister in the family. 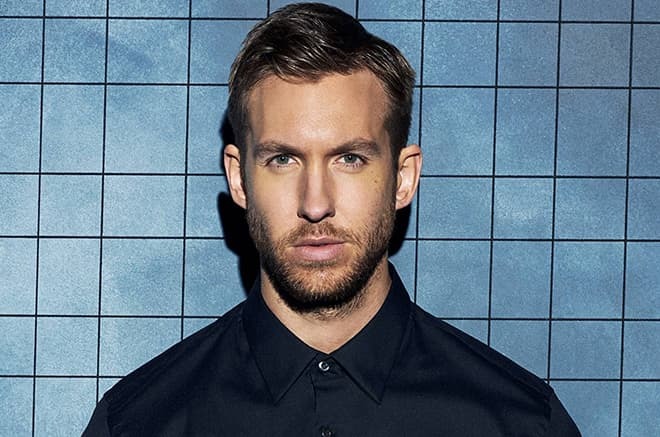 Calvin Harris’s real name is Adam Richard Wiles. Since 1999, the young man has begun recording musical compositions. To promote his projects, Calvin soon found a job as an unskilled worker at a fish factory, and then worked part-time at large stores. At the age of 18, the young man recorded a mini disc containing two songs "Da Bongos" and "Brighter Days" under the name "Stouffer." Thus Harris began his music career. The young man finally became aware that he wanted to compose music. In 2004, Calvin together with Ayah Marar recorded another hit song "Let Me Know," then returned temporarily to his hometown of Dumfries. 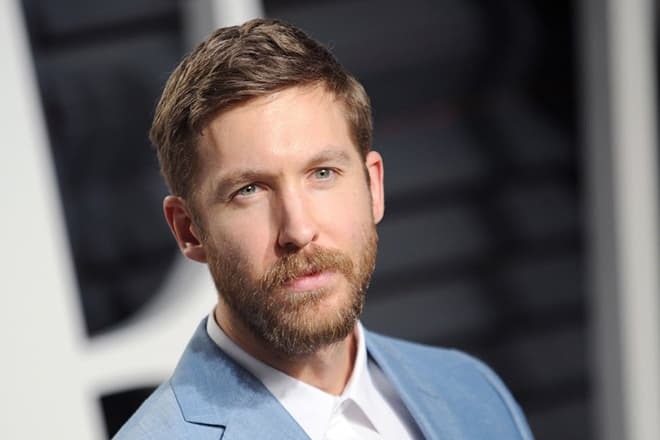 Having recorded songs for a new disc for two years, Calvin Harris signed a contract with the publishing company EMI, as well as with the record company Sony BMG through his connections with producer Tommie Sunshine, who found out about the young musician after the posting of Calvin’s songs to his MySpace page. In 2007, the artist’s debut album I Created Disco was released, which was certified gold in the United Kingdom and the United States. The album contained uptempo electroclash songs which were similar to the dance music from the 1980s. The musician went on tour to support the album together with the bands Faithless and Groove Armada as an opening act. After the tour, the album reached number eighteen in the UK Albums Chart. At the same time, the artist recorded songs with singers Kylie Minogue and Sophie Ellis-Bextor. One year later, the DJ accepted a rapper Dizzee Rascal’s offer to create together a single. Calvin Harris soon began recording the second album. It took some time for the musician to write new songs, but in January 2009, the song "I'm Not Alone" premiered at the new year music festival in the capital of Australia, then on BBC Radio. Four months later, the hit song topped the UK national chart. The second single "Ready for the Weekend" reached number one in the musician’s homeland. The DJ went on a world tour around Europe and the USA to support the album. One year later, the singer performed at some music festivals in Australia and his native cities of Oakland, Newcastle, Nottingham, Stockton-on-Tees. Mastering mixing music, Harris released a song, titled “L.E.D. Festival,” which was distributed for free in Mixmag stores for a month. In 2011 Calvin collaborated with American singer Rihanna, who offered the British artist to join her European Loud Tour to open up for her. The same year, Harris performed as a headliner at Limelite concert at the Metropolis Fremantle Theater. He also recorded new singles "Awooga" and "Bounce," the second one entered the top three of the UK Singles Chart. The next single "Feel So Close" also was successful and debuted at number two in the national chart and number 12 in the US Billboard Hot 100 chart. In 2012, the third album 18 Months was released, where most of the singles were co-written with other performers – Ne-Yo, Florence Welch, Rihanna, Nicky Romero. All eight songs of the album entered the Top 10 of the UK Singles Chart, thereby Calvin Harris became the world record holder. In 2012, the musician won the MTV Video Music Awards for Best Electronic Video and Video of the Year. A year later, Harris performed a series of concerts at Hakkasan nightclub in Las Vegas, where he continues to work nowadays. He recorded the single "Under Control" together with Swedish DJ Alesso. The song debuted at number one in the UK. Harris went on Greater Than Tour around the cities of England and Ireland with DJ Tiësto. Thanks to his achievements, Forbes named Calvin as the world’s highest-paid DJ. In 2014, Calvin Harris released the fourth studio album Motion, the first single, titled "Summer," topped the music charts of England and Ireland. A year later the musician recorded the song "Pray to God" together with the rock band HAIM. In 2013, Calvin Harris started dating Rita Ora, but a year later the musician already appeared without his girlfriend at social events. For a while, the DJ had relationships with English singer Ellie Goulding, but they soon broke up. In 2015, the DJ officially became the boyfriend of American Taylor Swift, who was also a famous pop star. The musicians were even recognized as the highest paid couple of the year, as the total lovers’ income was estimated at $ 146 million. Calvin and Taylor’s photos regularly appeared on the pages of fashion magazines. The love affair lasted until 2016 when the young people announced the end of their relations on the accounts of social networks. Besides the main occupation, Calvin Harris also works as a model. Armani has signed a contract with the singer for several years, and the DJ became the main face of the brand. 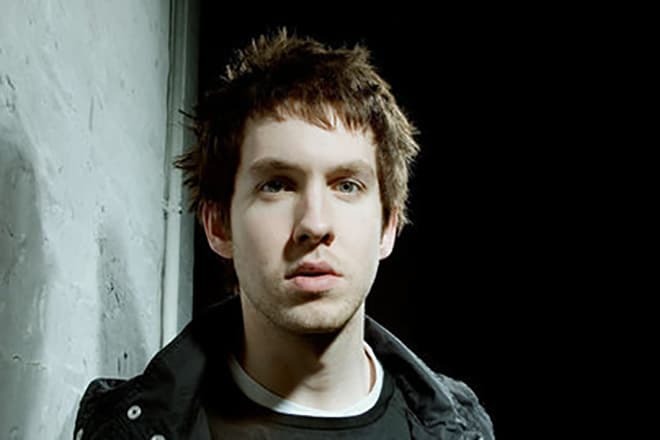 Calvin Harris also starred in the comedy film Entourage, based on HBO channel TV series of the same name. The film tells about the life of actor Vincent Chase, a fictional character. At the end of 2016, the musician released the new video "My Way," in the middle of 2017 the video for the dance hit song "Feels" premiered. 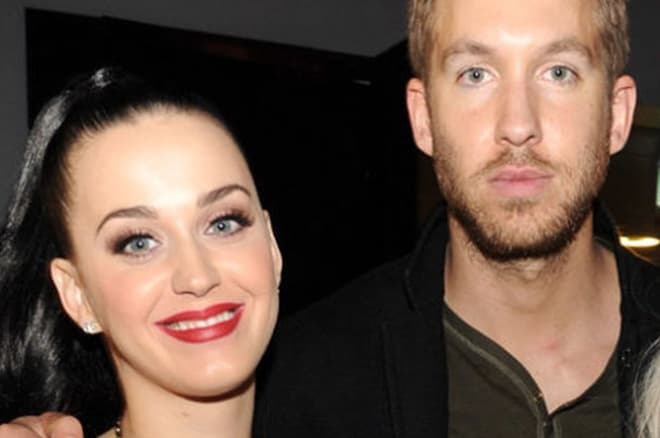 It also featured Katy Perry, Pharrell Williams, and Big Sean. The video shows the friends’ perfect holiday. The single was included in the new album Funk Wav Bounces Vol. 1, released on June 30 of the same year. The CD also contains a few songs featuring performers Frank Ocean, Ariana Grande. Nowadays, Calvin is preparing to participate in the MTV Europe Music Awards ceremony, which will be held on November 12, 2017. The DJ has received a nomination for Electronic Music Awards. The nominees are also David Guetta, Major Lazer, Martin Garrix.